We supply Activated Carbon used in the Industrial applications and Water Treatment process. 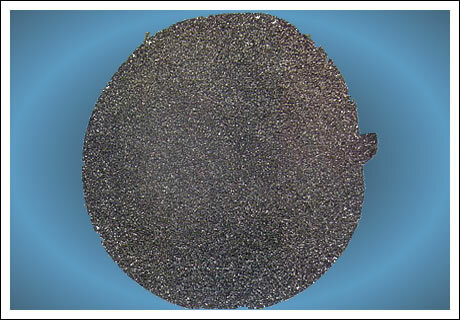 Our Activated Carbon is mainly produced from two different sources of raw materials (Coconut Shell / Bituminous Coal) which have good characteristics for high adsorption in decolorization and purifications in Water Treatment Process especially for Drinking water/ Beverages industries, Water purification for Food industries etc. Available both in Granular and Powder form. 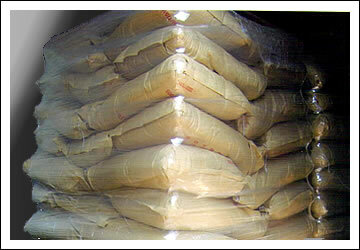 Packing Condition: Activated Carbon is packed in P/P Sacks for Granule type and Multi-layers brown paper sacks for Powder type. Net Weight = 25 kg.